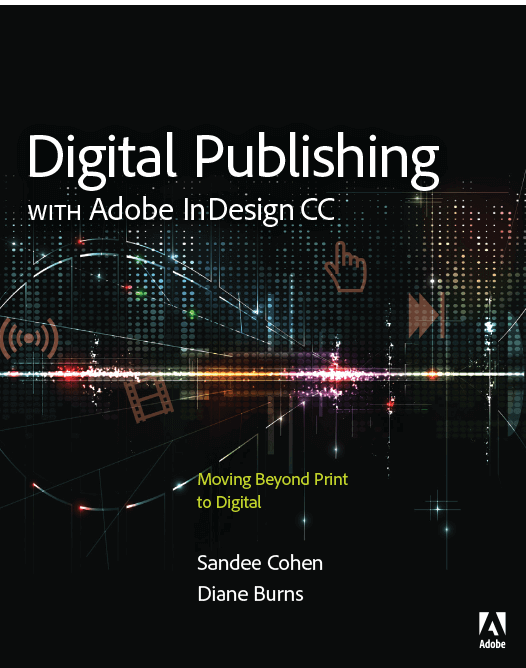 This is a guest post by Sandee Cohen, adapted from Digital Publishing with Adobe InDesign CC by Sandee Cohen and Diane Burns. 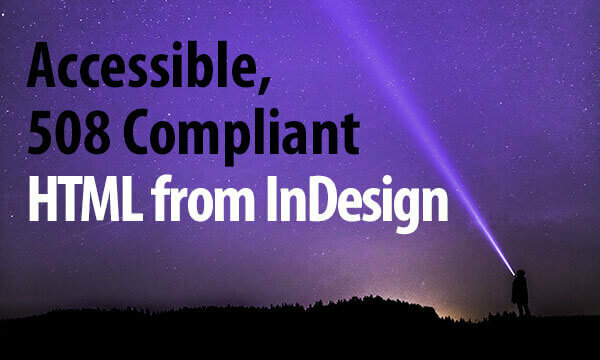 This article highlights the methods for adding interactivity to an InDesign document. Each has its own particular uses, and some of the features may overlap. 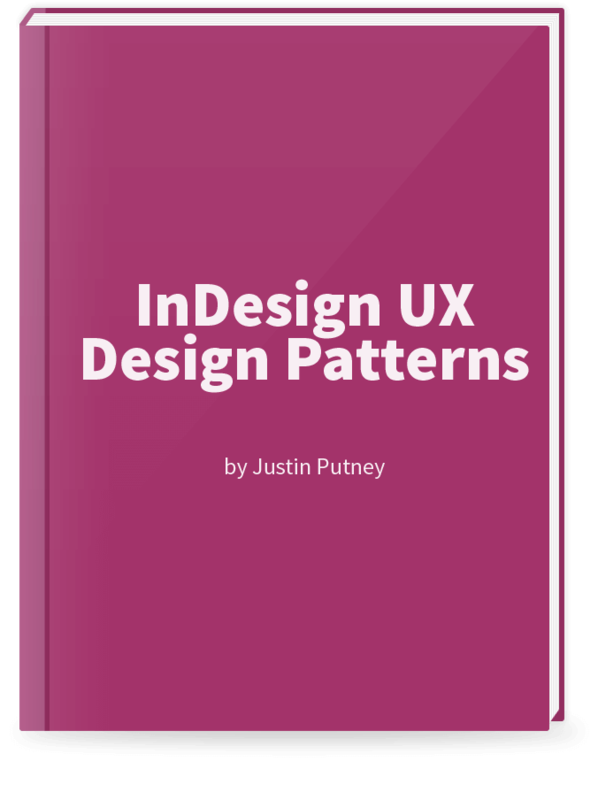 Before you start work, you need to decide which type of interactive element is right for your job or you could be stuck with an effect that can’t be exported for your finished project. 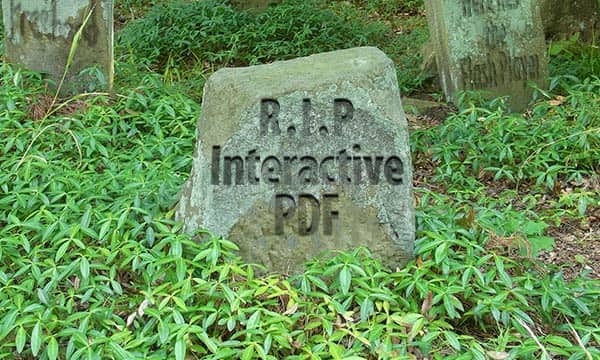 Adobe InDesign is full of wonderful interactive capabilities. The DPS Overlays panel adds several additional options, such as scrolling frames. 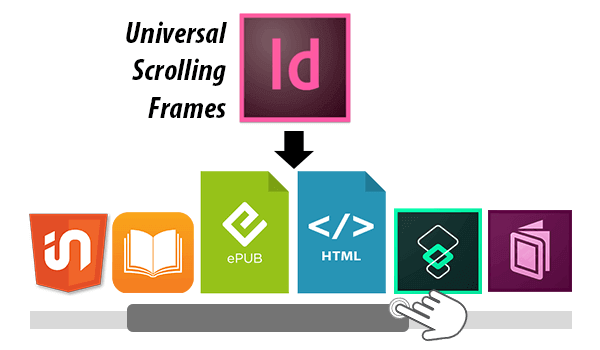 While this extra interactivity is supported by DPS, as well as our tool—in5 (InDesign to HTML5)—it’s not supported by InDesign’s native export formats: ePUB, HTML, and Publish Online. In looking for ways for add this interactivity for all formats, I heard from many people that scrolling frames were a high priority.